Kids love science experiments. 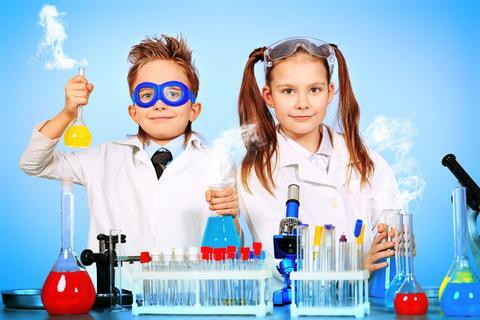 So its cool when you can use science experiments to teach them lessons from the Bible. 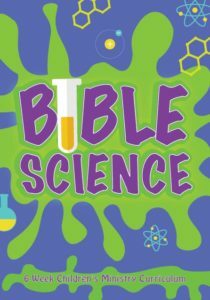 Children’s Ministry Deals just released a brand new curriculum series called Bible Science 6-Week Children’s Ministry Curriculum and you can download the first lesson and science experiment for free. This goes way beyond science object lessons – its full Bible lessons illustrated with kid-friendly science activities. 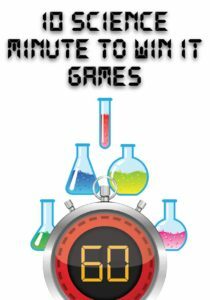 Also, they just released 10 FREE Science themed Minute to Win It games that are perfect to use during Children’s Church or Sunday School. Most teachers know that different learning activities appeal to different learning styles. Children’s ministry is much more fun when you include something hands on that kids will love. This type of active learning with science experiments is too often neglected in our Sunday School lessons. Check out the fun lesson themes. I love how they related so well to the object lessons. Exploding Lunch Bag – With this experiment kids will learn how a chemical reaction can cause things to get out of control. Kids will learn that even when life seems totally out of control, Jesus can deliver us. Bible story is Mark 5:1-20, Jesus Heals A Demon-Possessed Man. Tony Kummer (Editor) reviewed & updated this page on : August 30, 2016 at 10:55 am. All our content is peer reviewed by our readers, simply leave a comment on any post suggest an update.